Dance Demo & Practice Team . Please let us know if you are interested in joining our Tuesday NC2S Group Practice & Demo Team. 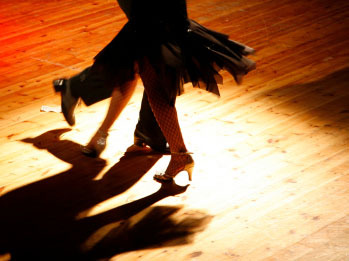 Come join our Night Club Two Step (NC2S) Practice & Demo Group this Fall! 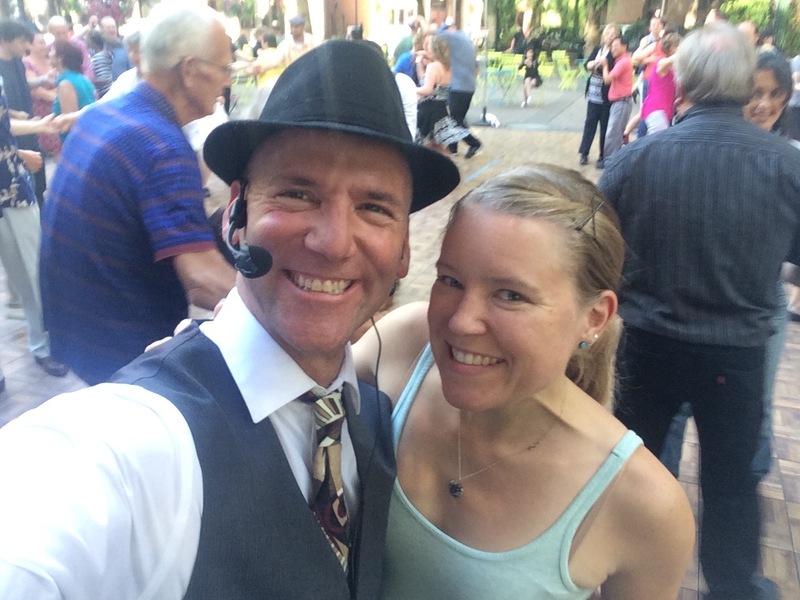 If you love social dancing, socializing, and would like to rapidly advance your dance skills and grow your repertoire in the context of a fun new group of some of Seattle's best teachers & finest dancers, I would love to invite you to join our NC2S group this Fall! The group meets on Tuesday evenings from 7-9:15pm at the China Harbor Restaurant on Lake Union. In addition, there is open practice time for group members from 6:30-7pm and 9:15-9:45pm every Tuesday. 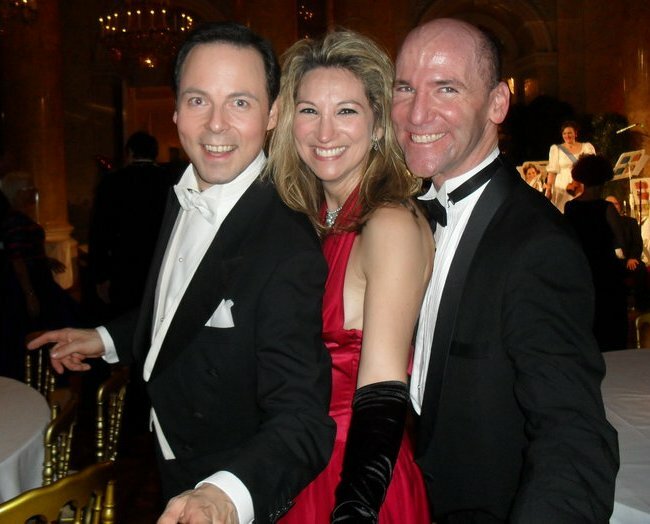 The primary reason is simply because we love to dance! 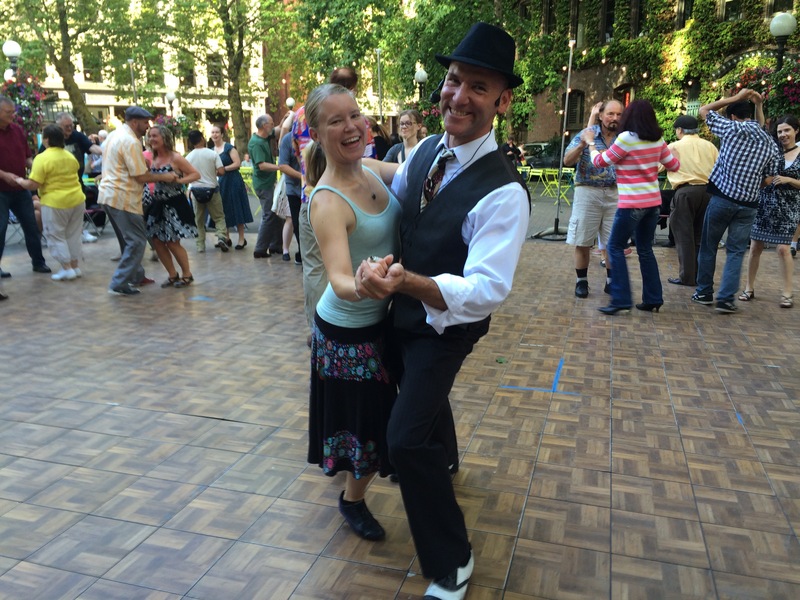 It is our hope that by forming a practice & demo group that focusses on "social dance" combinations and elements, we can encourage more NW social dancers to take up the dance while also creating more opportunities to dance NC2S in the Seattle area. Creating a core group of NC2S dancers who all know the same material will also provide us with more opportunities to dance & practice the more challenging NC2S moves on the social dance floor. People in the group last Spring couldn't speak highly enough about how it has improved their dance, not to mention how fun it was to learn with more advanced dancers! 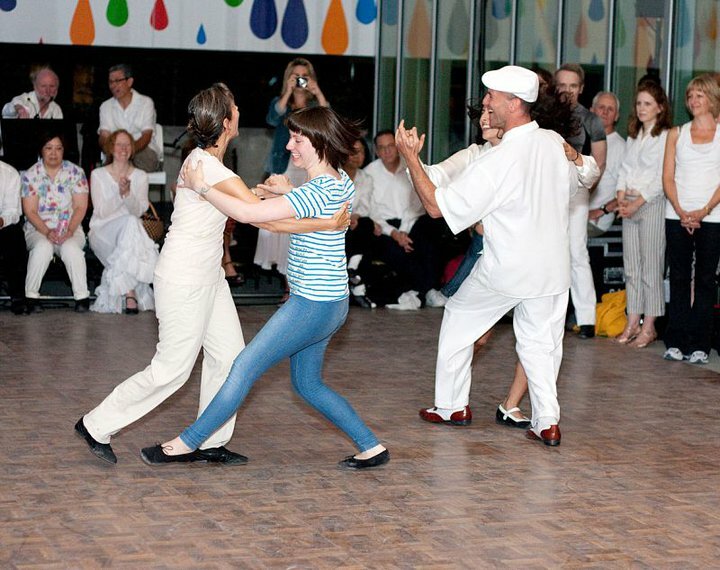 The innovative "rueda" format that we have developed and use in class has allowed participants to learn and practice new material in a way that immediately translates those moves to the social dance floor. As far as demoing goes, members are free to choose to participate or not in any performances we do. Unlike traditional "performance" teams whose main goal is performing for others, our goal is primarily to become better NC2S dancers, to learn some great new NC2S moves and combinations that we can immediately incorporate into our social dancing, and to encourage and excite others about learning to dance NC2S. 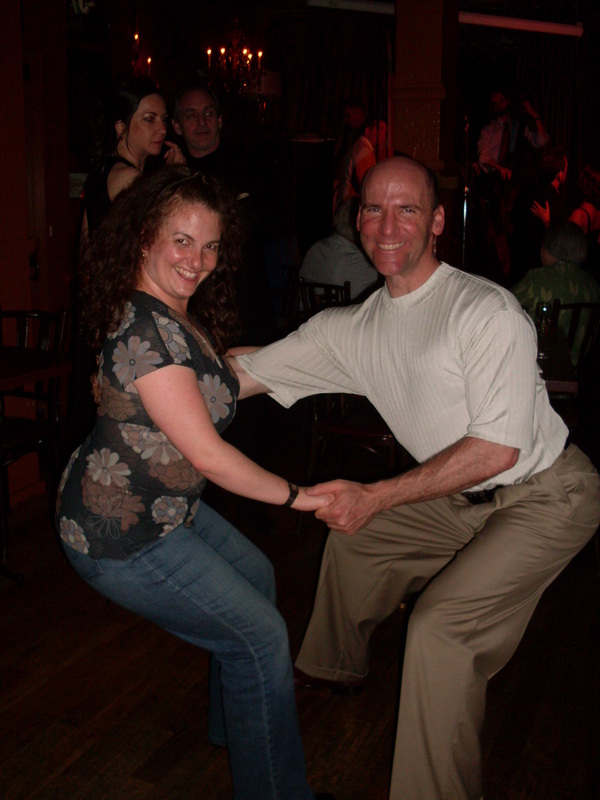 Membership in the Practice & Demo Group is open to dancers of all ages who have been dancing for at least a year who already know the basic NC2S dance patterns (e.g., left & right turns, inside turns, peek-a-boos). Participation cost starts at $90.00 per month and gets reduced the longer you are in the group. PLEASE NOTE: if this is more than you can afford, please let us know and we will try to work something out. (e.g., helping out at the classes and/or dances in exchange for a reduced cost). Currently we have roughly 40 members in the group including many of the best social dancers in the area. Group membership is strictly regulated for an even number of leads & follows, and we do have an active waiting list to maintain that balance. Please let us know if you are interested in joining or being put on the waiting list. As openings arise, priority will be given to couples, dance partners of current members, and dancers who have taken NC2S classes with Ari over the past year.